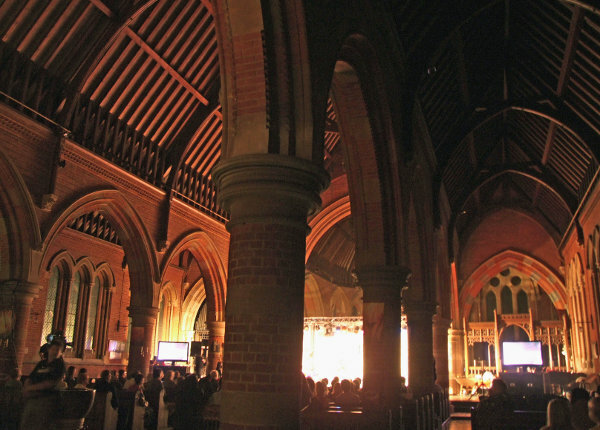 Three live acts on Stage in one of Southampton’s hidden architectural gems. 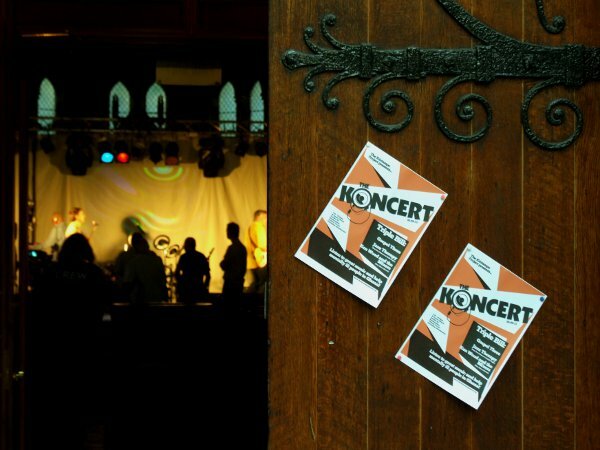 A concert to launch a new charity held in the classic setting of St Denys Church. 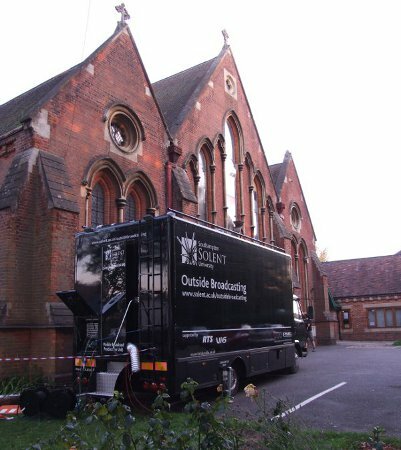 A Victorian Neo Gothic church and one of the largest enclosed spaces in Southampton. 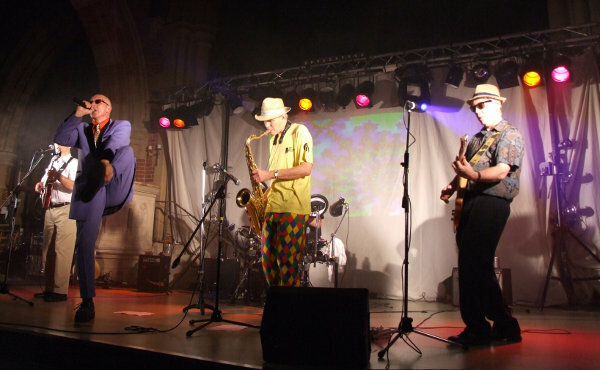 Held in a large Victorian church building, MBE Event Managed the whole event which involved turning a traditional venue into a modern performance rock show! We brought in moving lights, highlighted the venues architectural attributes, added a great sound system and even recorded the event via a multi camera set up which went out onto big screens in the audience!